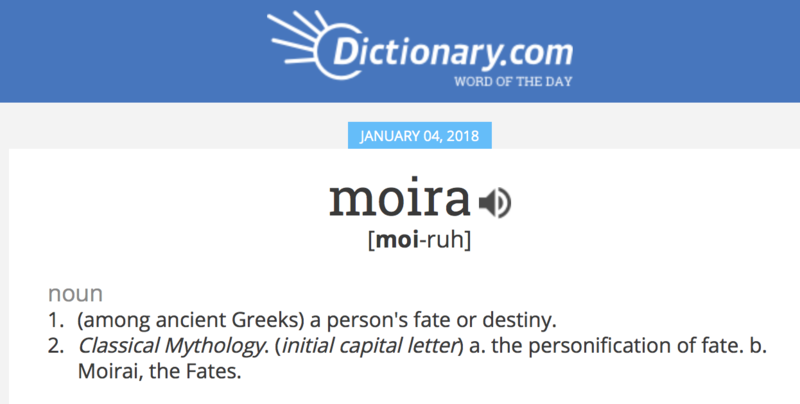 The following short story stems from the practice of taking Dictionary.com's word of the day and writing out what came through. Mira had always been a willful child. Rarely did she do what was asked or told of her. She also didn’t play nice with other children. Her parents would bring her playmates they thought might improve her behavior, only to find it was a near impossible feat, as she almost always converted them to her ways rather than the other way around. However, Mira was also a highly intelligent child, though not in the bookish way, she hated school and made quite an uproar each morning before being forced to go. She didn’t understand all the pressure from adults about the importance of education. Even when she became what is called an “adult,” she saw education as a way to keep a giant machine oiled and running, that schools were basically a day-care center for children, while the slaves go to work. She had learned about slavery in school, and didn’t see the difference between how people were herded like cattle then and how they are herded like cattle now. The monetary reward only made it that much more obvious. Slavery hadn’t ended, it simply had morphed. People were unaware that they had become slaves to money and possessions. They traded freedom to chase a carrot dangling in front of the human eye, which made them blind to the machine, a machine that sucked the life and joy out of people, then spit them out and left them to die in poverty. Rarely did she meet a person that was whistling to and while they worked. Very few people, if any that she met, were content and enjoying their lives and school was no more than recycled information that kept one from discovering their own innate Teaching and Knowledge. “Why give me vision, with no ability to do anything with it?